Sam is back from his trip to the All-Star Futures Game in Miami and shares what he saw and heard from big names like Brent Honeywell, Vladimir Guerrero Jr., Derek Fisher and more. With so many awards being doled out this week, it's appropriate that Tyler and Sam look at which Minor Leaguers (or groups of Minor Leaguers) are in the driver's seat to take this year's MiLBYs in categories like Best Offensive Player, Starting Pitcher, Breakout Prospect and Farm System. Finally, the Blue Jays made big news when they announced that teenagers Guerrero and Bo Bichette would be moving up to Class A Advanced Dunedin together. The guys discuss what both players did to earn the promotion and what it means about Toronto's evaluation of both youngsters. The Phillies' No. 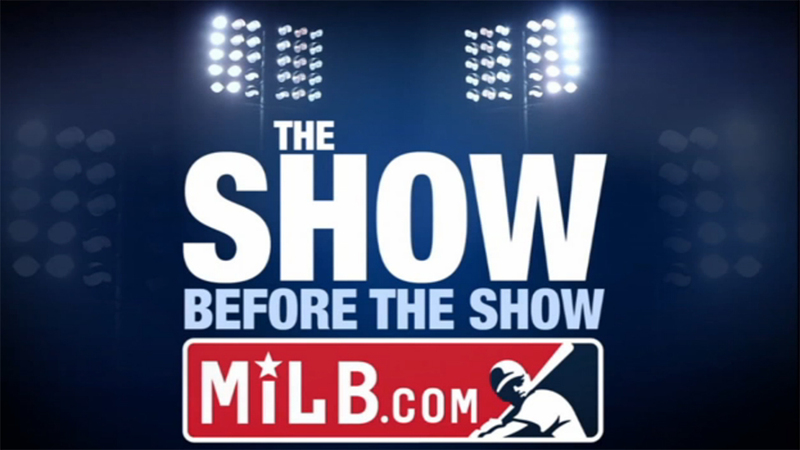 11 prospect talked to the podcast in Miami before his appearance at the Futures Game. The topics included his massive power jump, how he worked out with Aaron Judge this offseason, what it's like to play in the loaded Lehigh Valley lineup and how he earned the nickname Scotty Jetpax. MiLB.com's Benjamin Hill is back for his weekly podcast segment to provide information on Class A Advanced Daytona's Bob Ross bobblehead and the actual osprey that live by Rookie-level Missoula's ballpark.